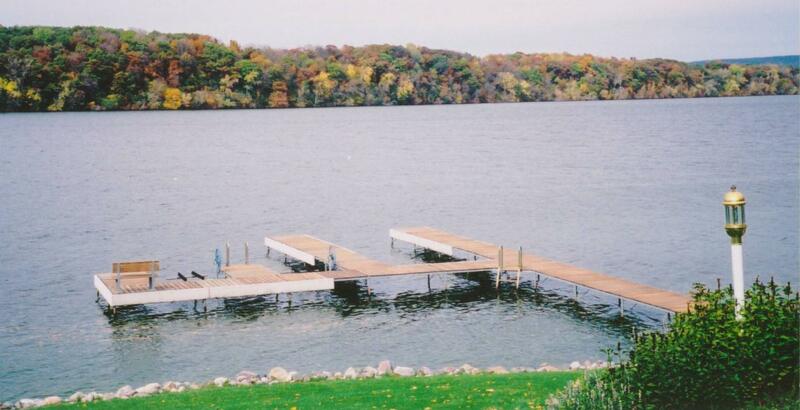 Endres Manufacturing Company is an AISC Certified steel manufacturing company in Waunakee, Wisconsin. They handle everything from large construction projects all the way down to individual beams for home builders. They also have a full service machine shop, where their specialists produce famous piers and shoreline equipment. They are unique because of their Bavarian design and long history as a family business. 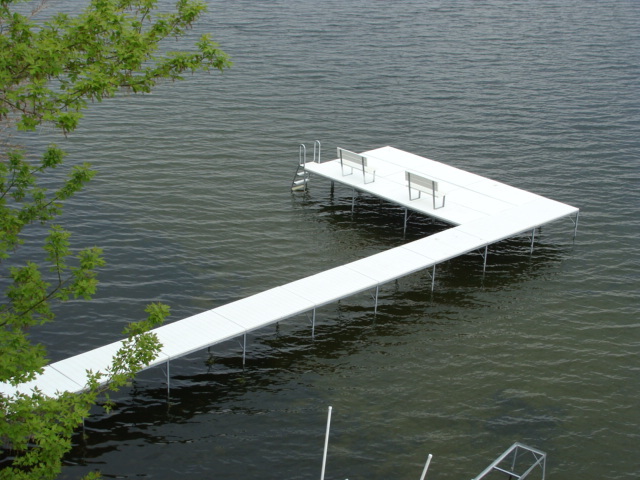 Endres pier systems are designed to allow their customers the option of reconfiguring or moving the pier with ease. 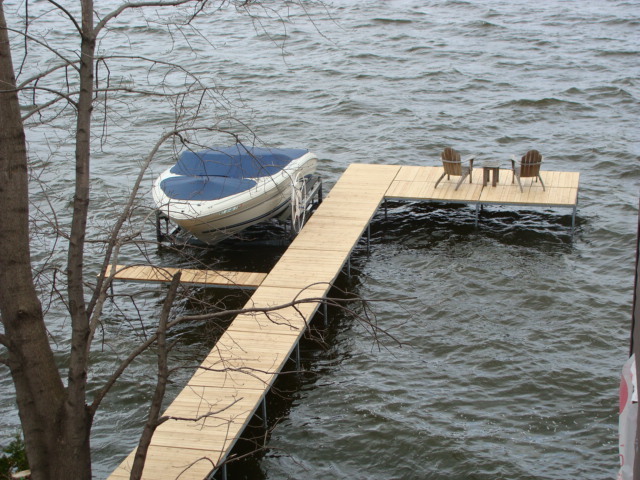 All of their pier system components are interchangeable.